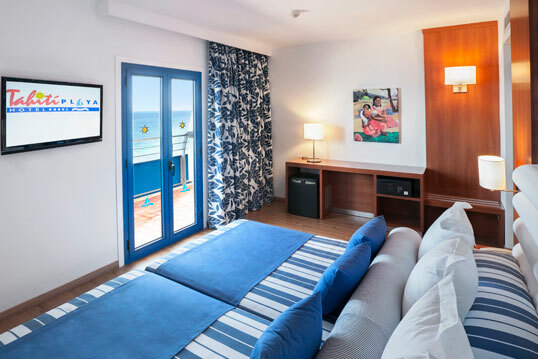 Discover the modern, spacious hotel rooms, completely furnished and with direct views of the swimming pool or Santa Susanna Beach. The Superior Pool View VIP room offers plenty of room and the best in VIP comfort, in addition to an unbeatable view of the swimming pool with the sea as a backdrop. 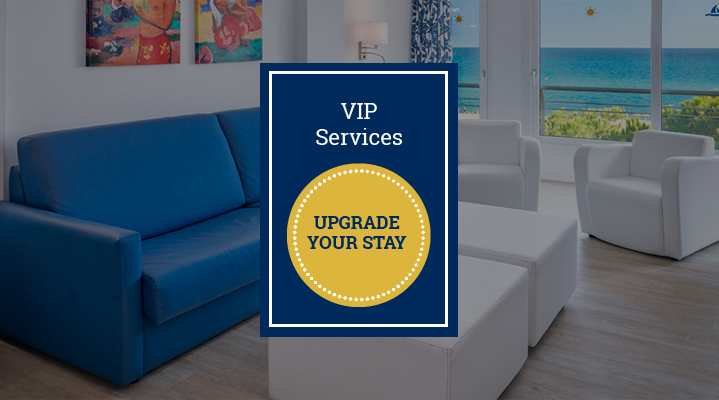 Enjoy your stay with VIP services at the Tahiti Playa Hotel. Ask about the conditions for upgrading here. The Tahití Playa Hotel is located in the town of Santa Susanna, with a magnificent climate year round and over 2 km of beaches. Within easy reach of Barcelona, Girona and the Costa Brava, it is the ideal place to visit both the sea and mountains and fully enjoy the local culture and gastronomy. Completely renovated hotel located in the heart of the Santa Susanna tourist district. 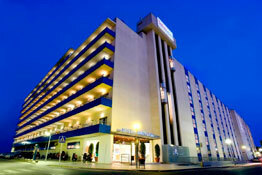 The hotel has a direct entrance to Santa Susanna’s main beach. Enjoy the best offer of entertainment, activities and fun. Hotel of ten for families! swimming pool of 10, location of 10, buffet pretty well and animation of 10 for the children very attentive cheerleaders and activities of all kinds at very good value for money very but very well! We've been spending the weekend at this magnificent hotel. To say that the catering and entertainment service has been great! 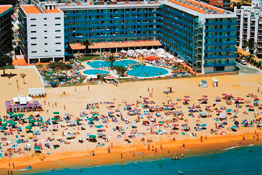 Incredible hotel to go with children as it is on the beach and has a very large swimming pool for all guests. I would like to say that the hotel is a 10 in every aspect, as well as the entertainment, the impressive buffet, the very good quality of food, a very quiet hotel to come with the family to rest. 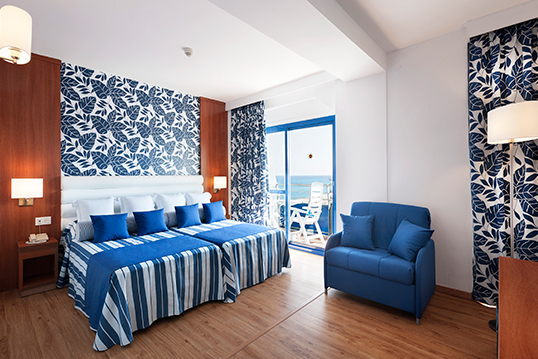 Situation a 10 in front of the beach, very clean hotel and service a 10, attentive and friendly staff.